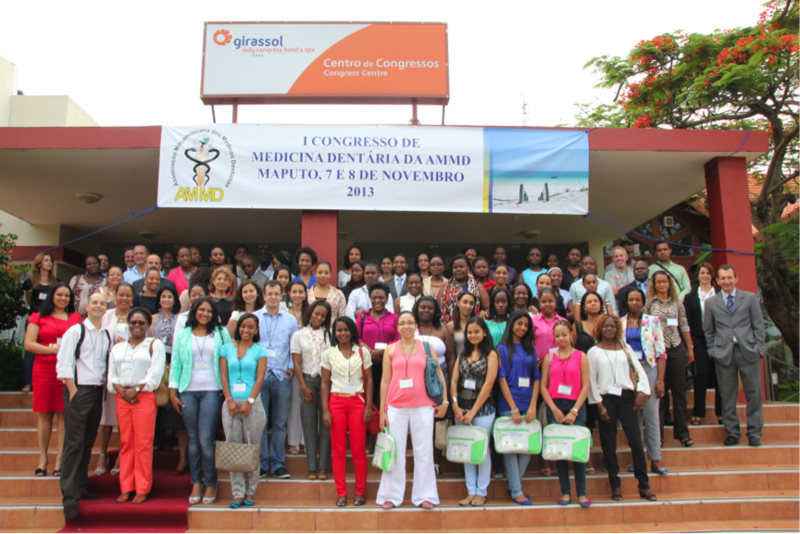 Thank you Mozambique! 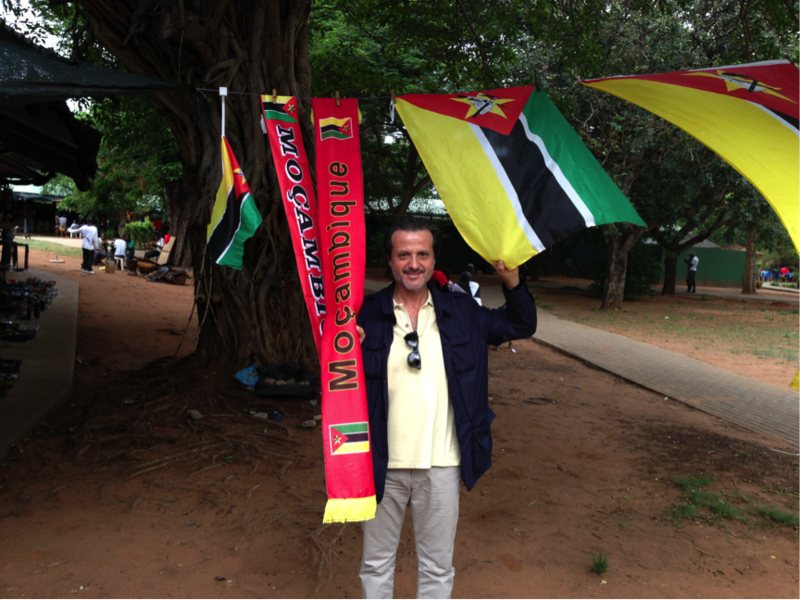 Obrigado Moçambique! 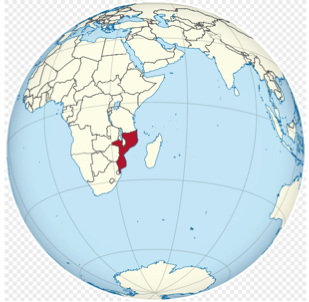 Mozambique is a country in Southeast Africa bordered by the Indian Ocean, Tanzania, Malawi, Zambia, Zimbabwe, Swaziland and South Africa. The capital and largest city is Maputo. The official language is Portuguese. Population 25.2 million. 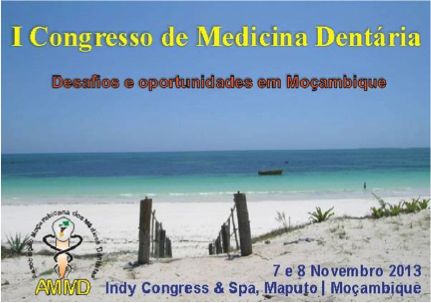 The recently created Mozambique Dental Association organized its first congress, last November, in Maputo, under the theme “Challenges and Opportunities in Mozambique”. There are nearly 140 dentists working in public dental service and nearly 50 dentists in private practice. 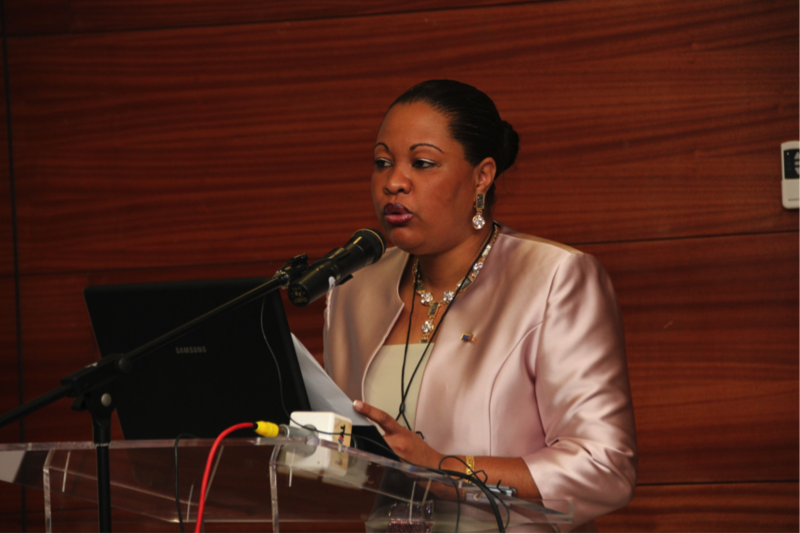 According to Health Vice-Minister, Nazira Abdul, in Mozambique there are only 238 health facilities with dental service and 389 oral health professionals. However the supply still to fall short to the needs of the country. She recognized the lack of a strategy to fight tooth decay, which is connected to the high burden of oral diseases. 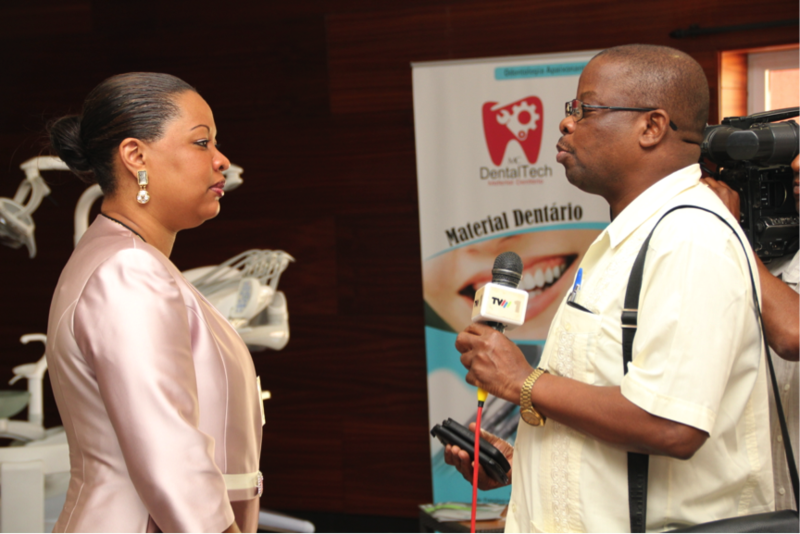 Paula Ahing, president of the Mozambique Dental Association is truly committed for better oral health in her country and with the support of the Government of Mozambique. 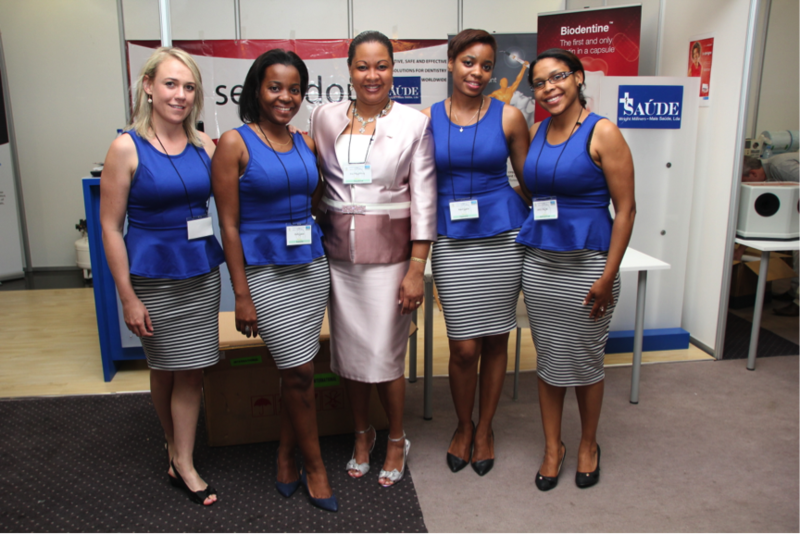 Paula Ahing, presidente of the Mozambique Dental Association, welcoming delegates at the opening ceremony. 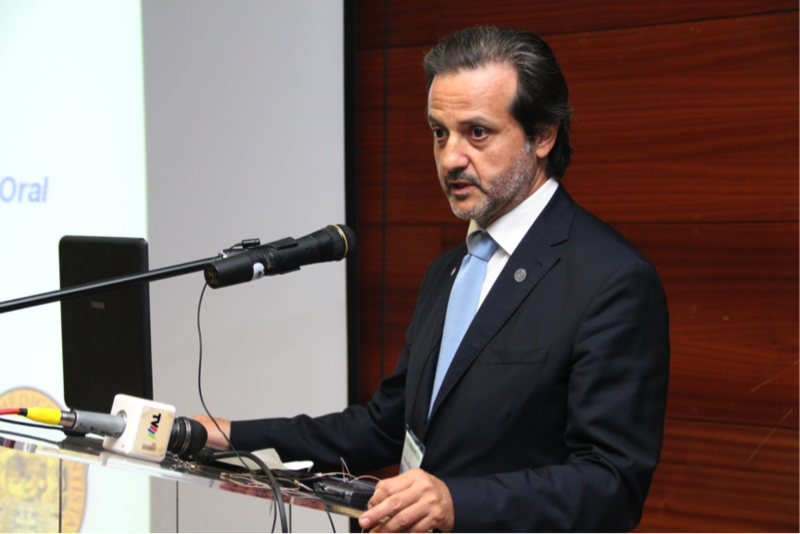 Addressing the delegates on Vision 2020 and trends of dental medicine, as president of the Portuguese Dental Association. 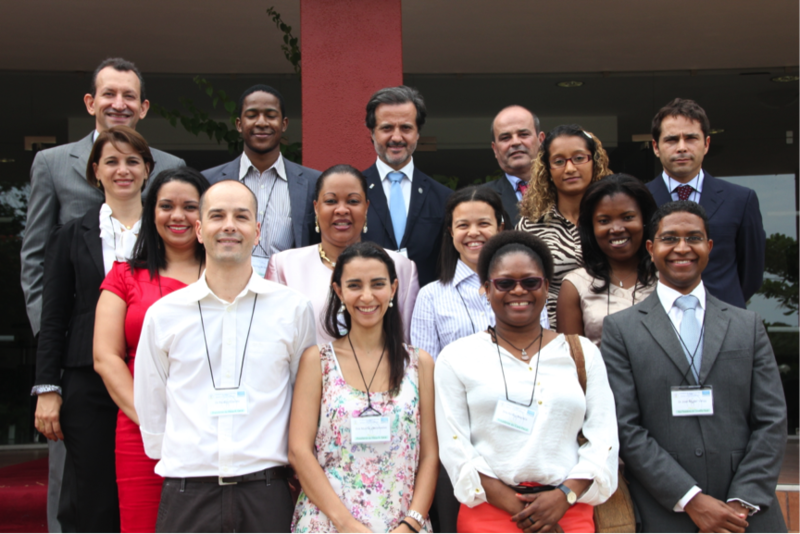 Ricardo Faria e Almeida addressing a conference. 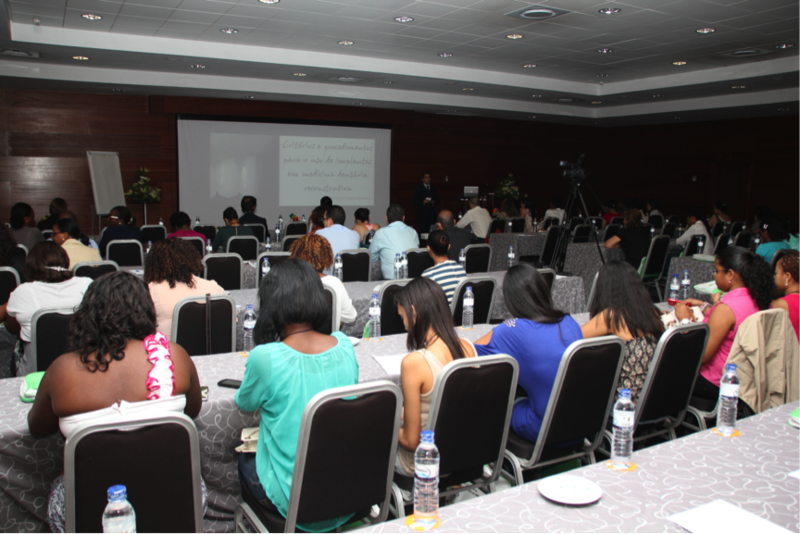 A view of attentive participants. Paula Ahing interviewed for local media. 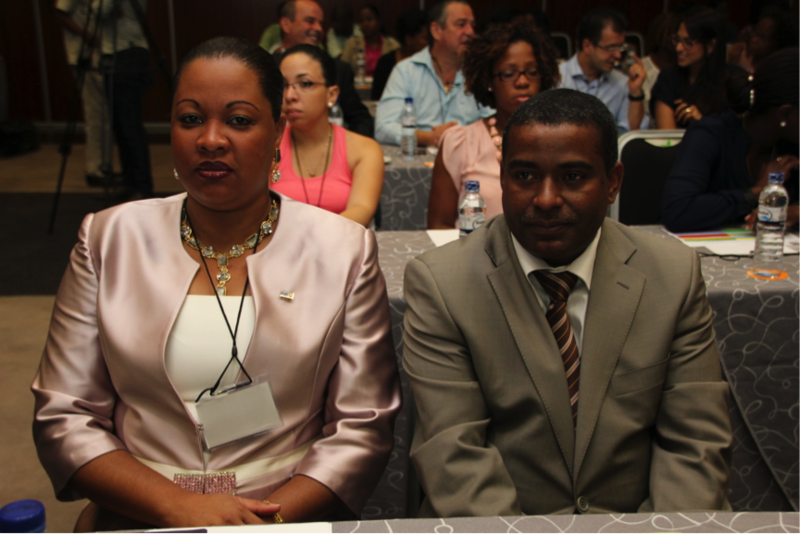 Paula Ahing and Health Mozambique Government representative, Ussene Isse. 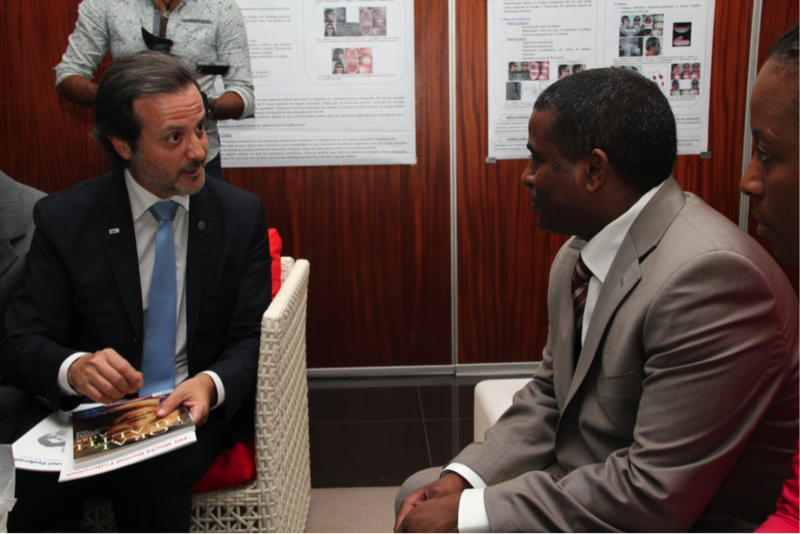 Offering to Ussene Isse the FDI Oral Health Atlas and a recognition from the Portuguese Dental Association. 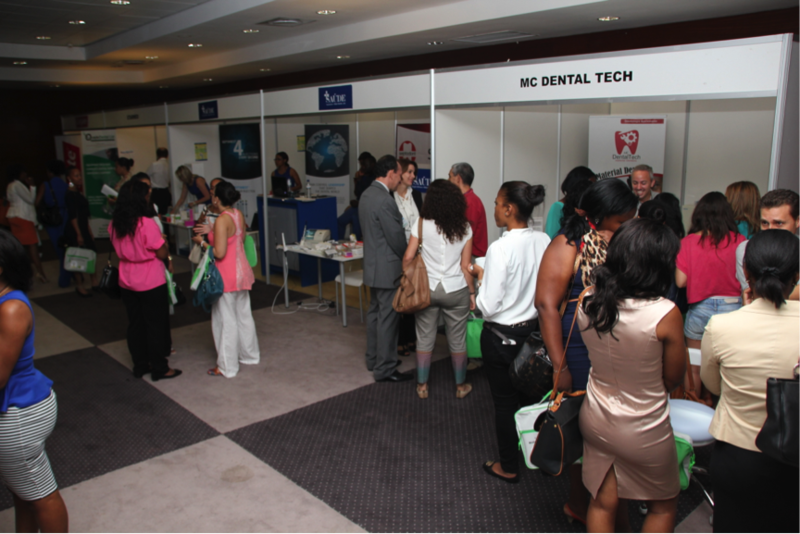 International Exhibition of Oral Health. 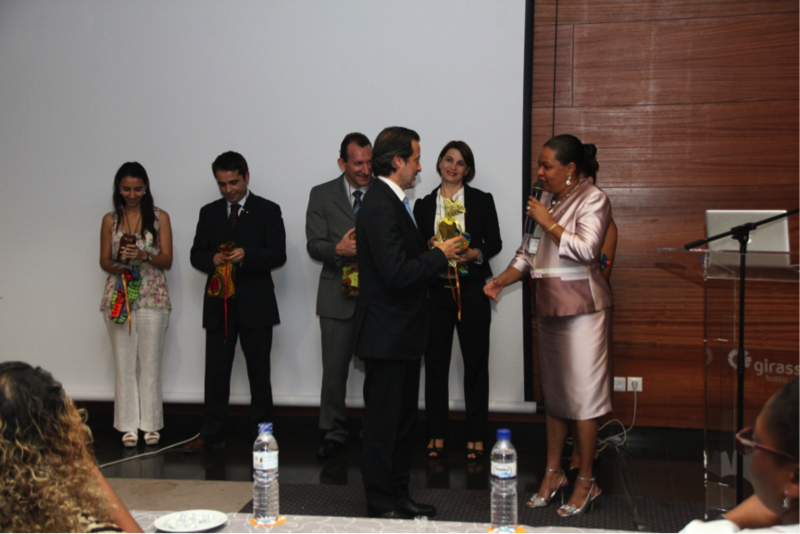 Board of the Mozambique Dental Association with some of the speakers and representatives of Portuguese Dental Association. 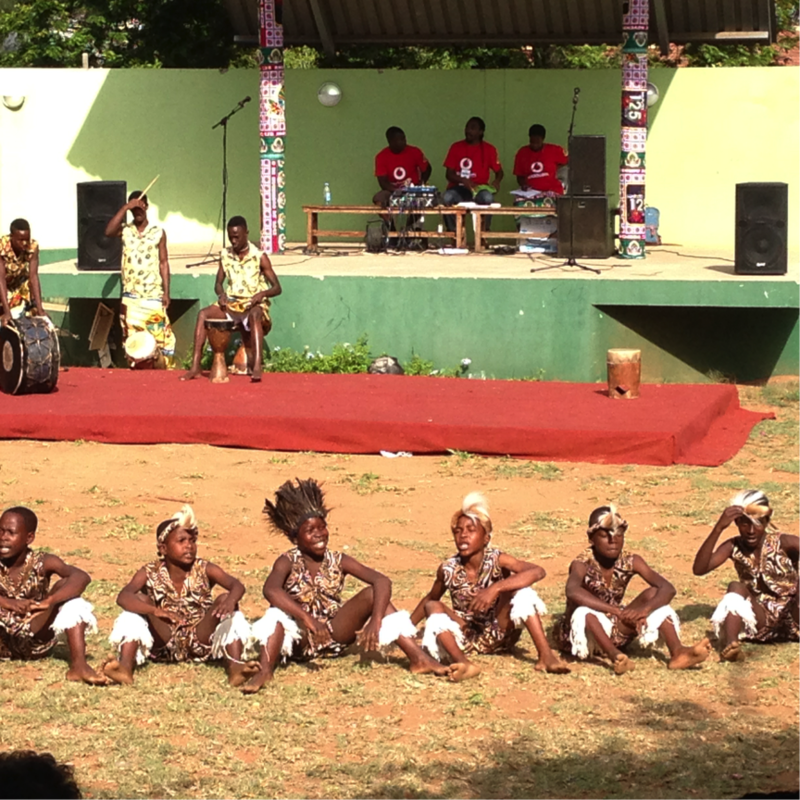 Central Park of Maputo: local dancers performing at the Maputo Official Day. 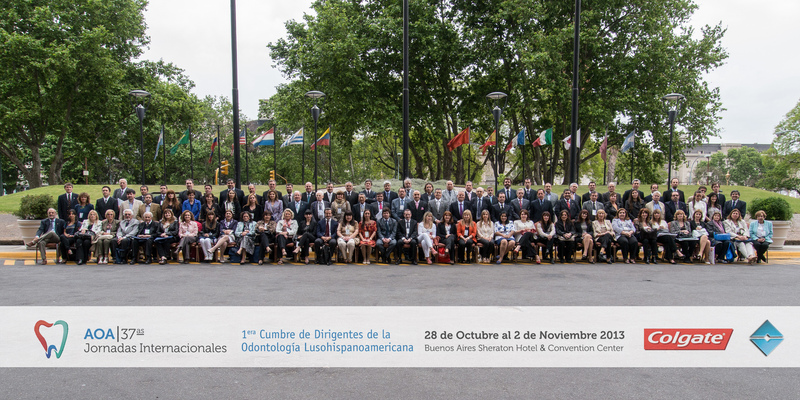 We are all expecting a second edition of the Congress! 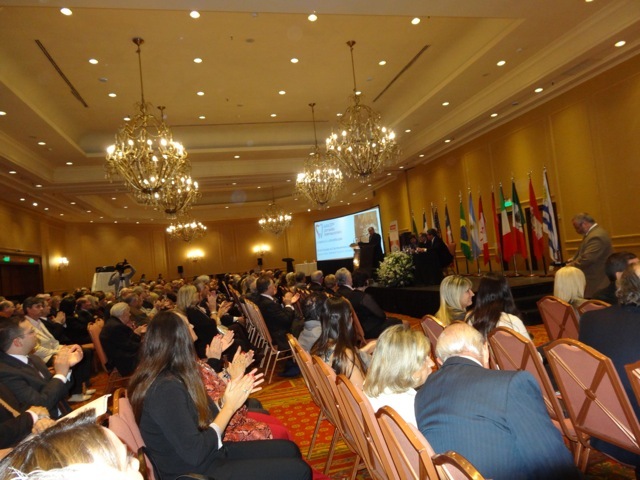 By invitation of Damián E. Basrani, president of the Argentina Dental Association (AOA), and Diego Canzani, presidente of the 37th Congress of the AOA (from 28th October to 2th November), I attended the first summit of dental medicine leaders from Portugal, Spain and Latin America. 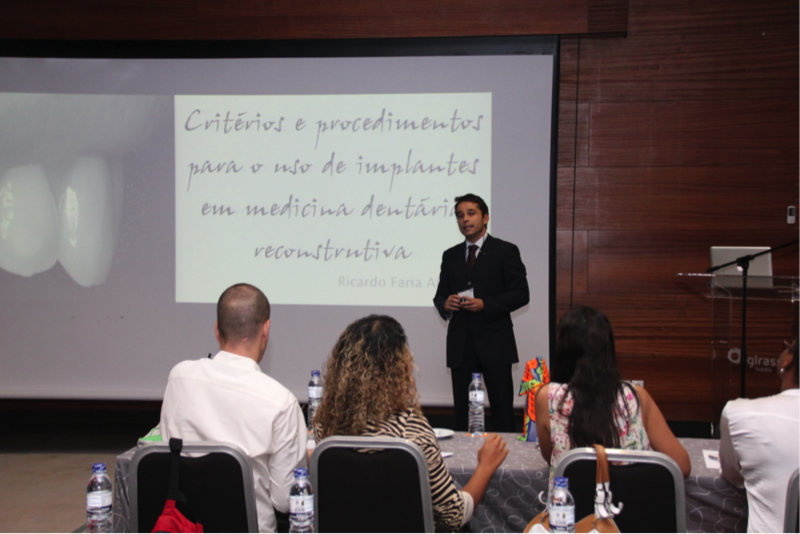 My presentation focused on the “Future of the profession”. 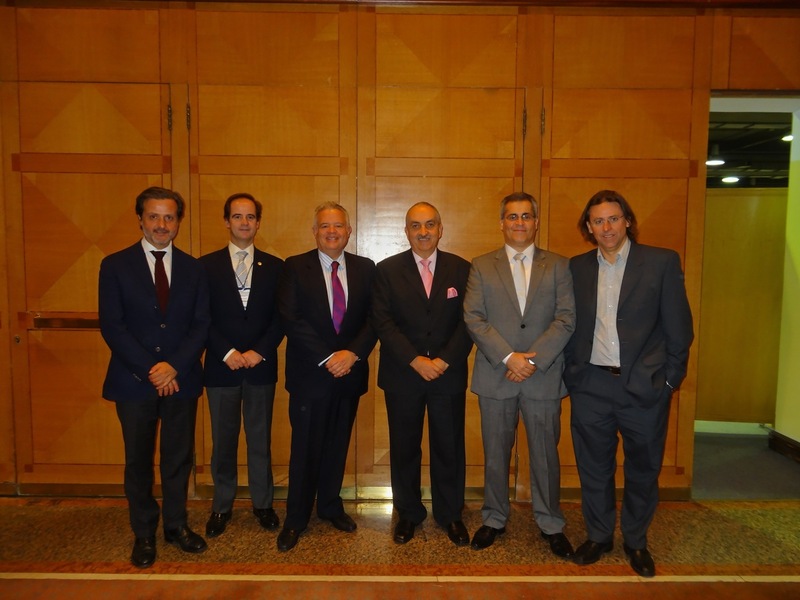 From left to right, me, Pedro Pires (vice-president of the Portuguese Dental Association Board of Directors), Jaime Edelson (FDI councillor), Victor Guerrero (past-president of the Mexican Dental Association), Luiz Fernando Varrone (president of the Brazilian Dental Association/ABO) and Alvaro Roda (FDI councillor for Latin America). 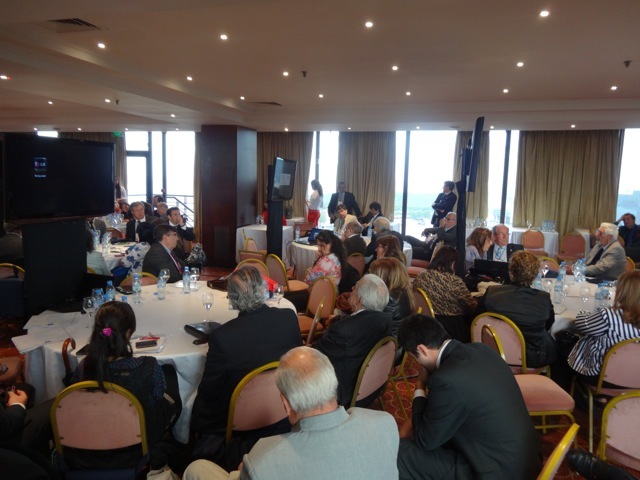 Several roundtables took place: dental materials and environment, dental curricula at the university, migration, among others. 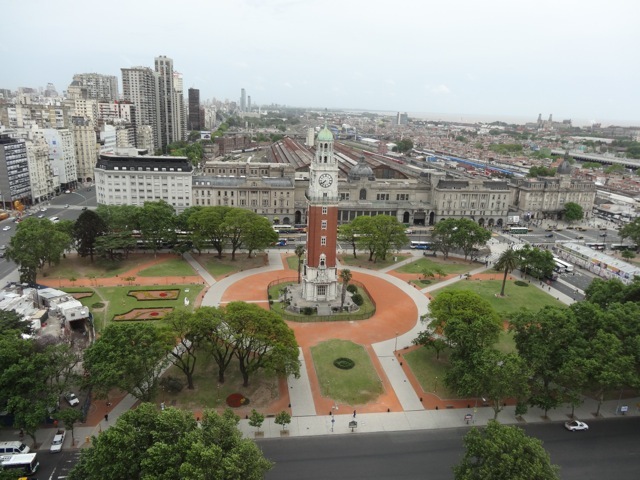 Buenos Aires “Torre Monumental”. Clock tower located in front of the summit venue. You are currently browsing the Orlando Monteiro da Silva blog archives for November, 2013.